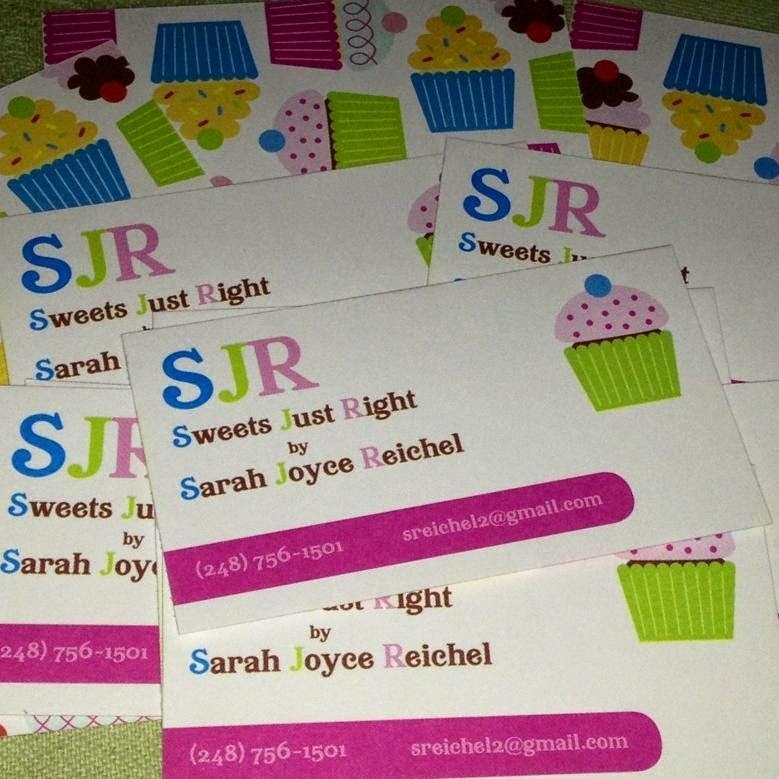 This is the first time I made these, and I must say, they were a hit! They are relatively easy to make. You start by making up a batch of brownies (any kind you would like). You can use a box mix or make them from scratch. Let the brownies cool completely and then cut them into squares. 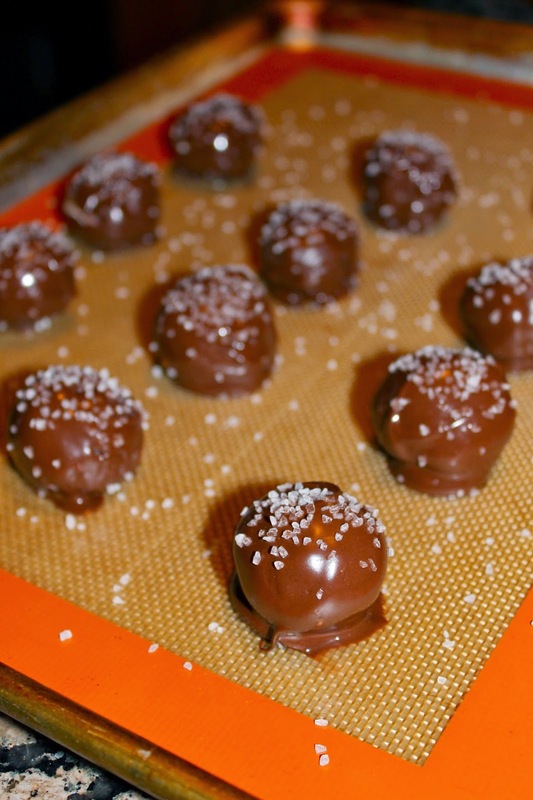 I used caramel squares, but you could also use Rolos. I cut the caramels in half so there wouldn't be too much caramel, but you can use the whole square if you want more caramel. 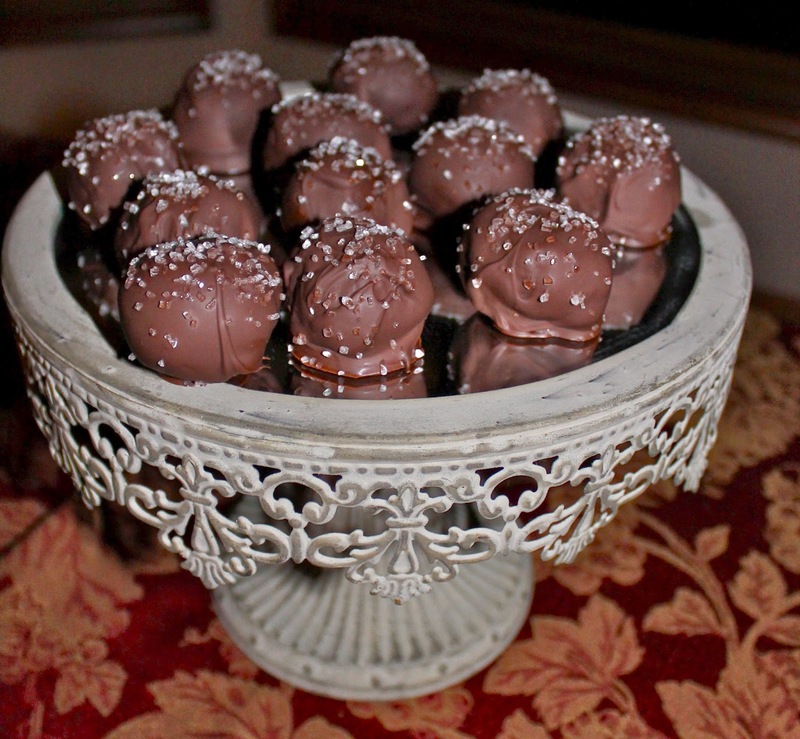 Wrap each individual brownie around the caramel and form it into a ball. 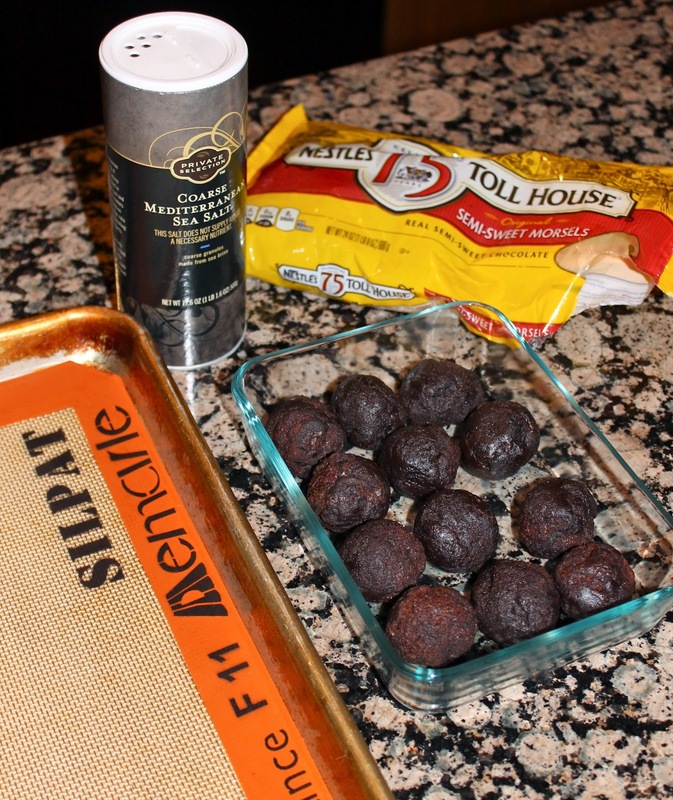 Refrigerate brownie balls for about an hour. 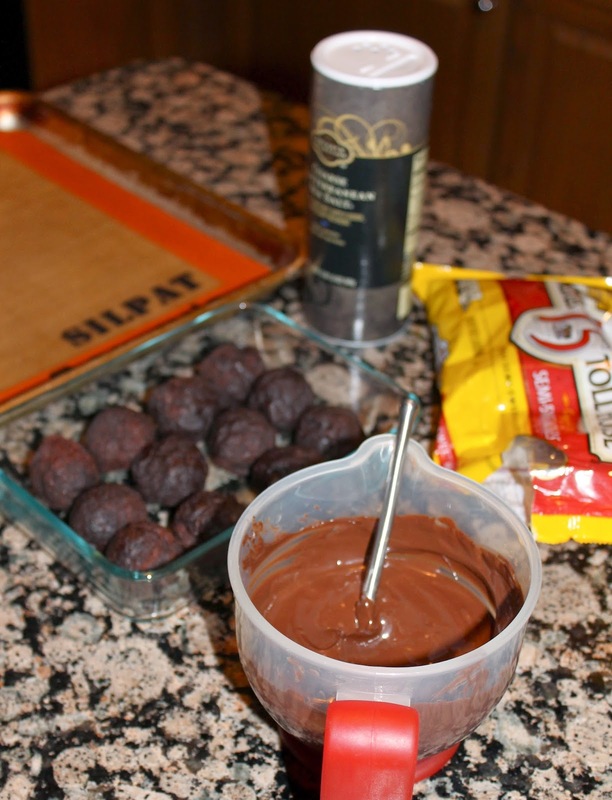 Melt the chocolate and dip the brownie balls into the chocolate and sprinkle with sea salt. Let them harden and enjoy! These treats have the perfect mix of salt and sweetness. Thanks for stopping by!